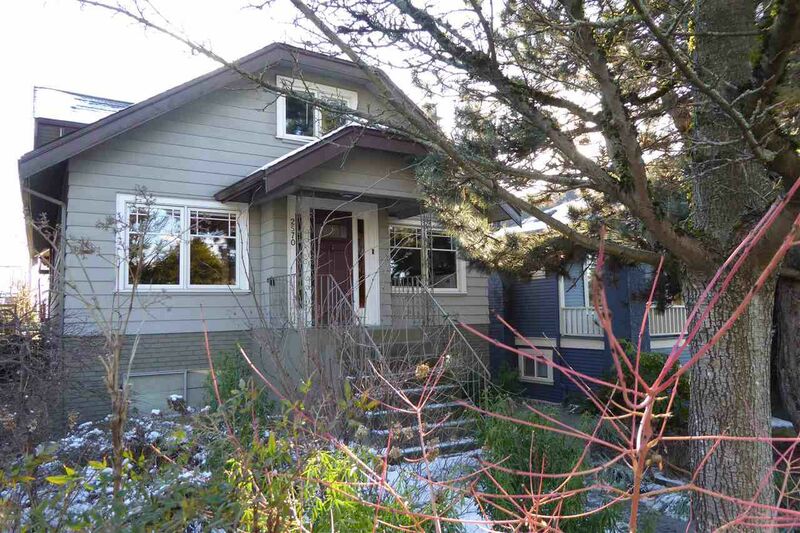 Welcome to this absolute gem in the bustling Hasting Sunrise neighbourhood. Updates galore await you at every turn. Begin your tour with the professionally landscaped yard, w/upgraded perimeter and yard drainage, enter the warm and inviting home and enjoy the cozy gas f/p w/ custom cabs/ & fir mantle, next view the updated and funky bthrm, step into your gourmet kitchen and then stroll out to the amazing deck and look over your yard to the sngl. Detached garage off the lane. 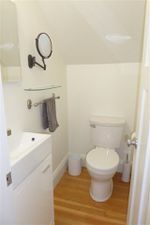 Up, you will find 2 large bedrms w/ gleaming hdwd flrs and a cute 2 pc bthrm. Down, a new 1 bdrm in-law suite w/ stainless steel appls. and another g/fp. A wlkg score of 89-bikg 98 and transit of 66 and even dry heated storage, nothing else will compare!